Click here to order your voiceover TODAY! 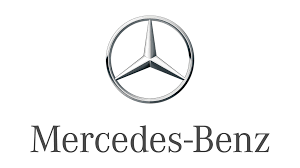 Here I have voiced a recent Radio campaign for Mercedes Benz to promote the GLA Class Vehicle. This is a selection of recent voice over work that i have worked on. Voice Over for Santander Bank Investment Explainer Video.